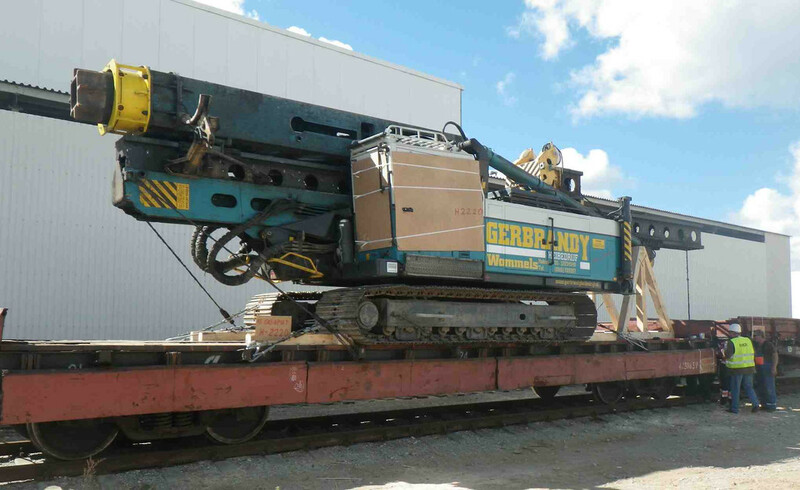 We carry out repair, modernization and additional equipment of equipment. Junttan parts. More than 1000 items in stock. Our clients entrust us with the most difficult tasks. 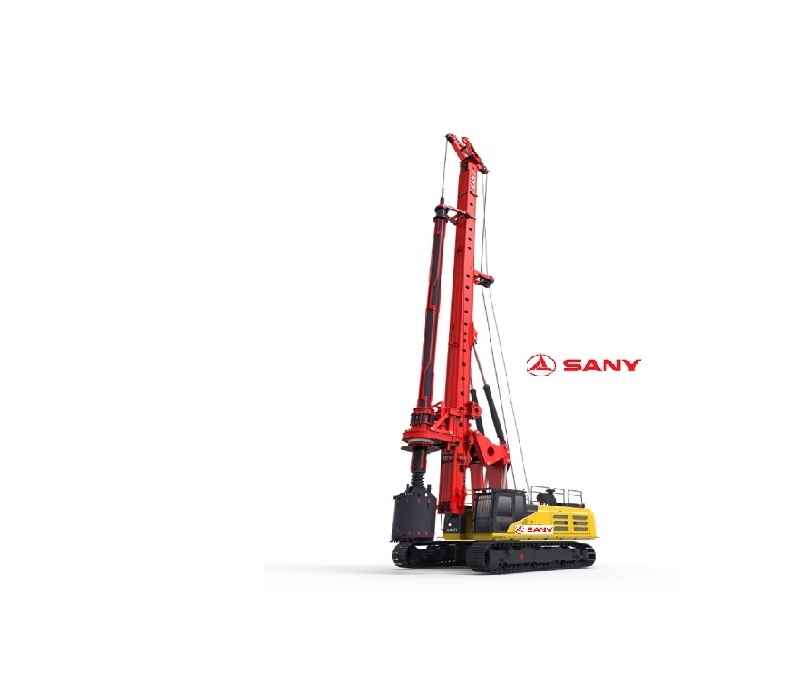 Our company sells second-hand equipment for the construction of the foundation, such as Junttan, Bauer, Soilmec, Casagrande, Liebherr, Sany, ABI, Banut, Delmag, Interoc, PVE, Fundex. 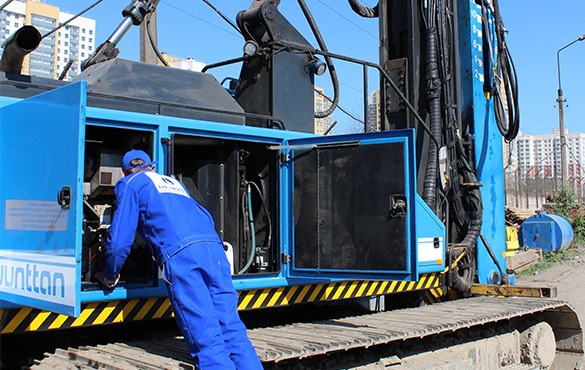 OOO "BUR & MOLOT" has a production and technical facilities to perform quality repairs of drilling equipment unttan, Bauer, Soilmec, Casagrande, Liebherr, Sany, ABI, Banut, Delmag, Interoc, PVE, Fundex. 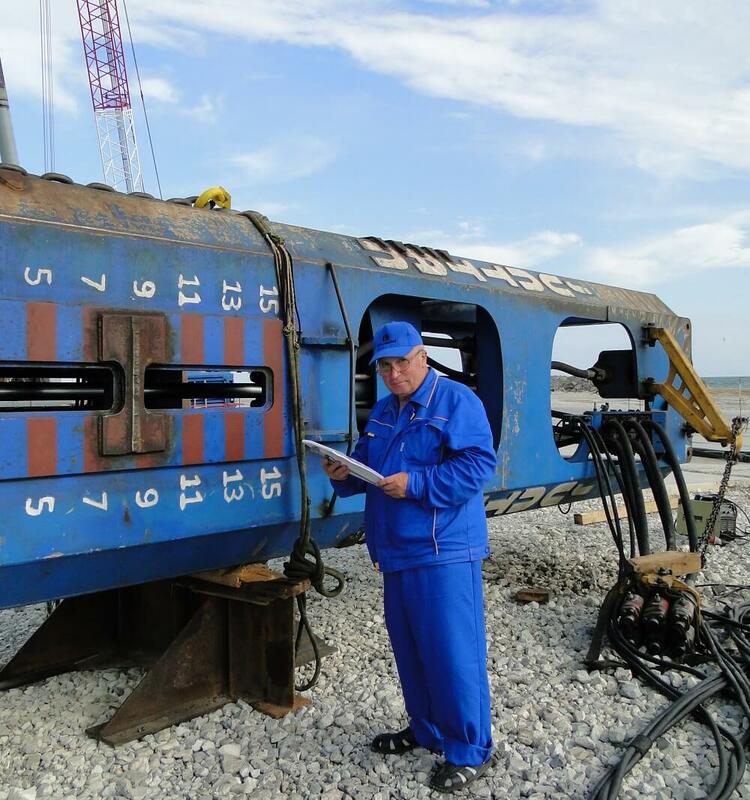 The company has many years of experience in rehabilitation and adjustment fundamentostroitelnoy technology, extensive experience in working with gidroagregatorami such as hydraulic cylinders, hydraulic motors, hydraulic pumps. You can order the development and manufacture of electronic components of any complexity on microcontrollers. 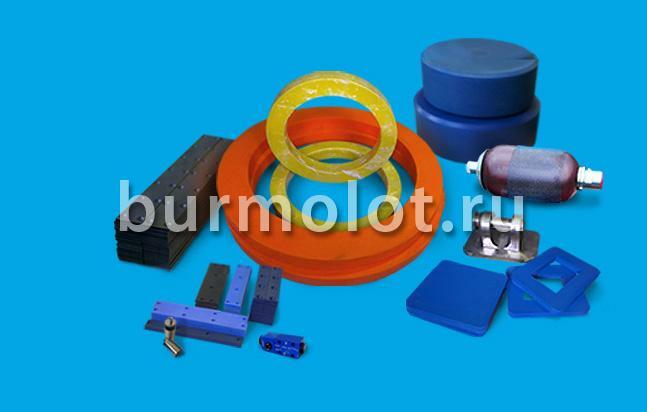 "BUR & MOLOT" delivers fundamentostroitelnoy equipment piling and drilling, vibrators for the construction of a zero cycle all over Russia and CIS. People turn to us for authoritative advice on the draft of foundation, with the help of an expert selection of equipment and related components. We provide warranty, post-warranty repair and service, including catering. 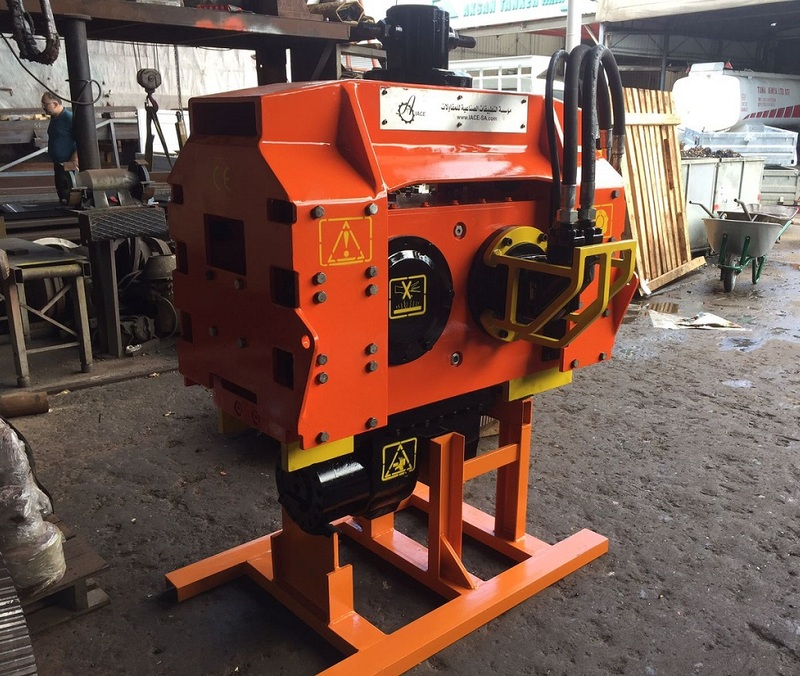 If your use of the work piling and drilling machinery, vibrators and other equipment, we will help to pick up and deliver the necessary spare parts. "BUR & MOLOT" supports a very diverse and proven range of equipment, carefully selected from manufacturers around the world: ABI, Delmag, Junttan, PVE, Fundex, Bauer, Casagrande, Soilmec, Liebherr, Sany. Balashikha, street oil Depot 1.